An OOC representation of the noticeboards and posters found in various shops and businesses all over Elysia where you can find quests for your character, or spread rumours for them to overhear. The Bazaar is an OOC representation of all the (user)shops scattered across Elysia, as well as auctions, trades and gambling. Post your house threads here so others can visit or see your character in the comfort of their own home. Visit the Estate Agent for more information or buy your own subforum! 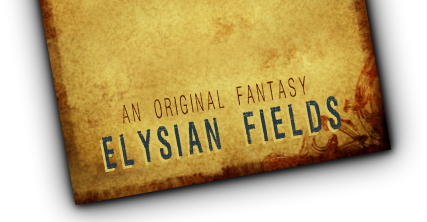 Note: You can live in any town or city in Elysia (check the world map for more ideas or make up your own) or the Outer Realms (not Earth).